The tech giant is also investing an undisclosed amount in the ride-hailing company. 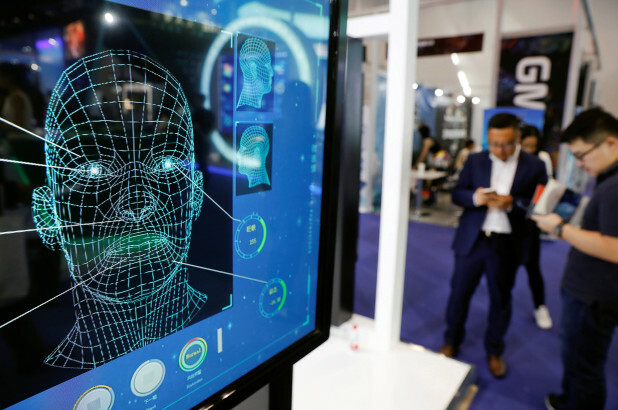 Grab will be looking into using mobile facial recognition, image recognition, and computer vision technologies to improve the pick-up experience for passengers, such as enabling passengers to take a photo of their current location and having it translated into an actual address for the driver. 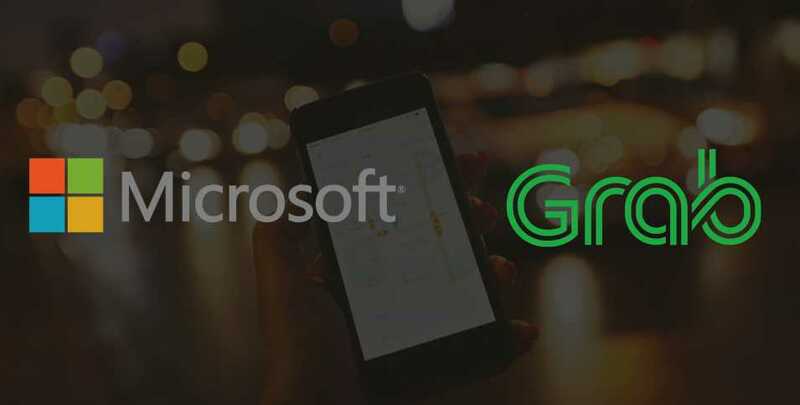 Grab will also be adopting a number of Microsoft products into its services, including using the Azure cloud computing service for data analytics and fraud detection. Passengers may also be able to book rides through Microsoft Outlook in the near future. According the Grab president Ming Maa, the company hopes to raise about USD3 billion in funds by the end of year. 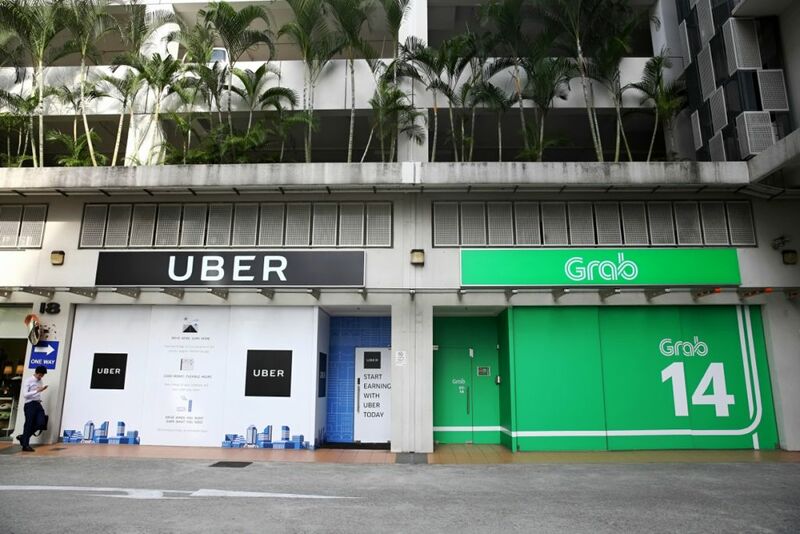 CNBC noted that the ride-hailing company is also backed by prominent companies such as Japanese conglomerate SoftBank and Chinese ride-hailing company Didi Chuxing. 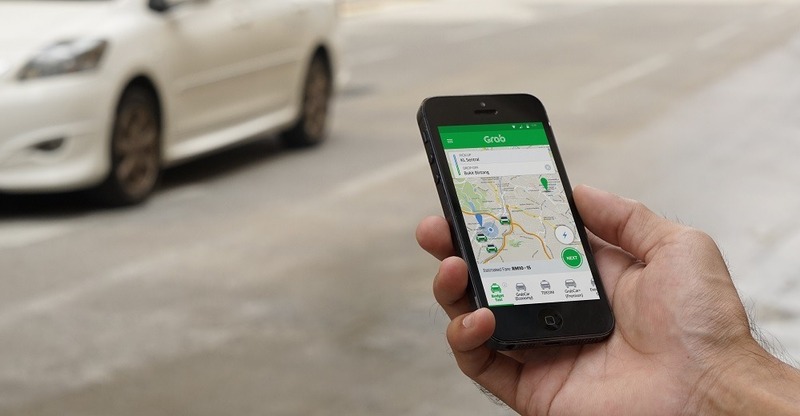 In the past year, Grab has ventured into healthcare, food delivery (GrabFood), and mobile payments (GrabPay) in a bid to compete with Indonesian rival Go-Jek - which has backing from Google and Tencent - for dominant position in the region. Grab is making up for riders' frustration of getting cancelled on.